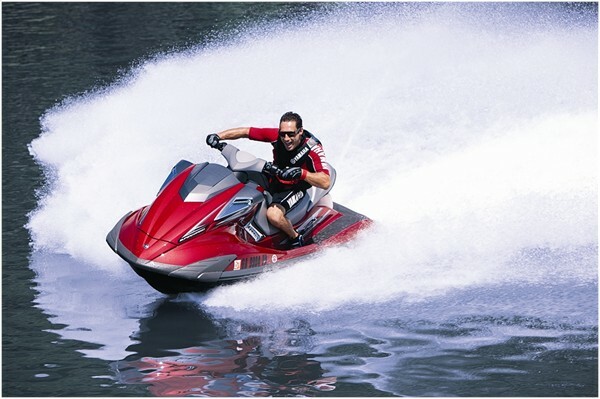 Information on Lake Havasu Marina watercraft services where we provide wakeboard boat rentals, jet skis, waverunners, and PWC rentals at this destination. Lake Havasu Marina is located on the island within walking distance of the beautiful London Bridge Resort and Marina. This area is great for family and friend vacations for tourists or locals. Our mild winter climate allows true year-round boating, wakebaording, water skiing, wake surfing, & fishing sports. The Lake Havasu Marina has a seven lane launch ramp which is available to the public for a day use fee. A free shuttle service is provided on Sat. and Sun. during June, July and August. from the ramp to the parking lots. Lake Havasu Marina has a small store with moderate supplies, and a fuel dock. Those people who requiring wet slips or dry storage during their vacation can be rented from the marina, but the slips rentals are taken care of on a first come first serve basis at the marina. Try our wakeboard or water ski boat charters at Lake Havasu.